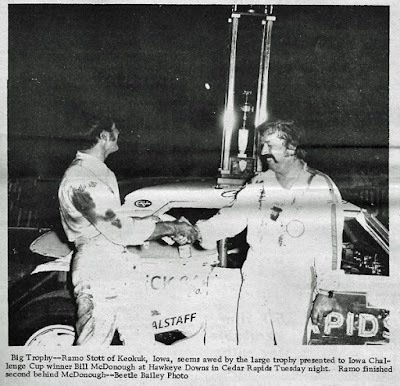 Cedar Rapids, Iowa (August 10, 1971) – Bill McDonough started his ’64 Chevelle on the pole and then outraced IMCA champion Ernie Derr and ARCA champion Ramo Stott to win the first annual Iowa Challenge Cup Tuesday night at Hawkeye Downs. The win was worth $2,190 to the popular Cedar Rapids driver. It was a capacity crowd off over 8,000 in attendance at Hawkeye Downs, as more than 2,000 more race fans were turned away at the gate. Richard Petty, the NASCAR “king” made a personal appearance, announcing, “Gentlemen, start your engines” to begin the 50-lap main event. The top 24 in time trials took the green with McDonough on the pole by virtue of his 25.00 second clocking on the half-mile. 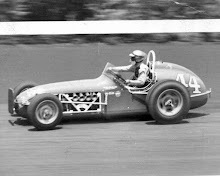 Jim Gerber of Mt Joy, Iowa, was second fastest with 25.19 seconds and Roger Dolan of Lisbon, Iowa, was at 25.48 seconds. 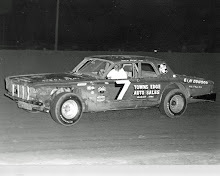 Gerber would jump off to a small lead at the start of the feature with McDonough, Ron Hemsted of Lone Tree, Iowa, Ed Sanger of Waterloo, Iowa, and Dolan in hot pursuit. 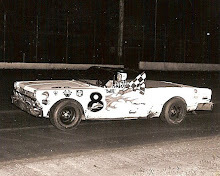 Gerber would lead for three laps before dropping out with mechanical problems, giving the top spot to McDonough. Ed Sanger would settle into second by lap 11 with Derr running third and Hemsted dropping back to fourth. On a red flag, Sanger pitted to gas up and was immediately disqualified drawing unfavorable reaction from the sellout crowd. The show would be delayed almost 30 minutes to settle the issue with Sanger. He would eventually lose his argument and load his car. The feature restarted, and Stott, back in eighth, started to move forward through the pack. 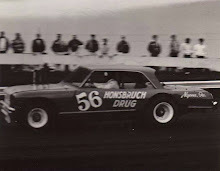 Ramo would get by Derr on the 48th lap but it would be too little, too late in reaching McDonough as the checkers waved. 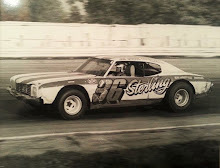 Derr would end up in third, Roger Dolan would take fourth and Ron Hemsted would settle for fifth. 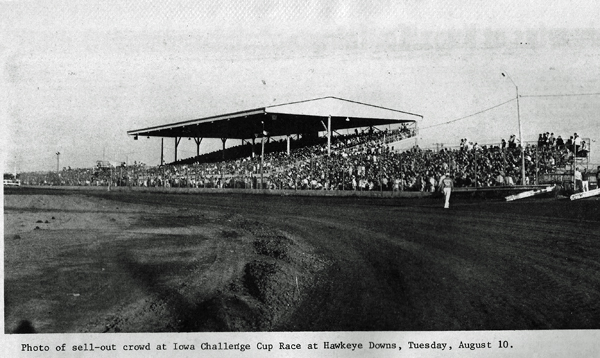 Derr would win the trophy dash while heat wins went to Darrell Dake of Cedar Rapids, Lee Kunzman of Guttenberg, Iowa, Ron Prymek of Iowa City, Iowa and Terry Ryan of Davenport, Iowa. The consolation winner was John Moss of Iowa City, Iowa. 7. Dean Montgomery, Milan, Ill.